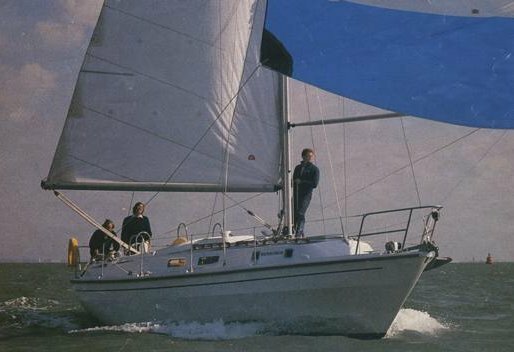 A development of the WESTERLY 33 which it replaced. Available with either an aft or center cockpit. 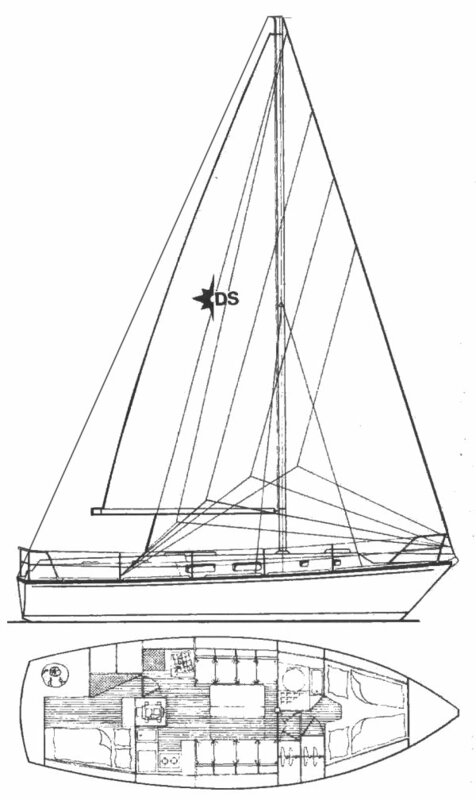 Ketch rig also an option.